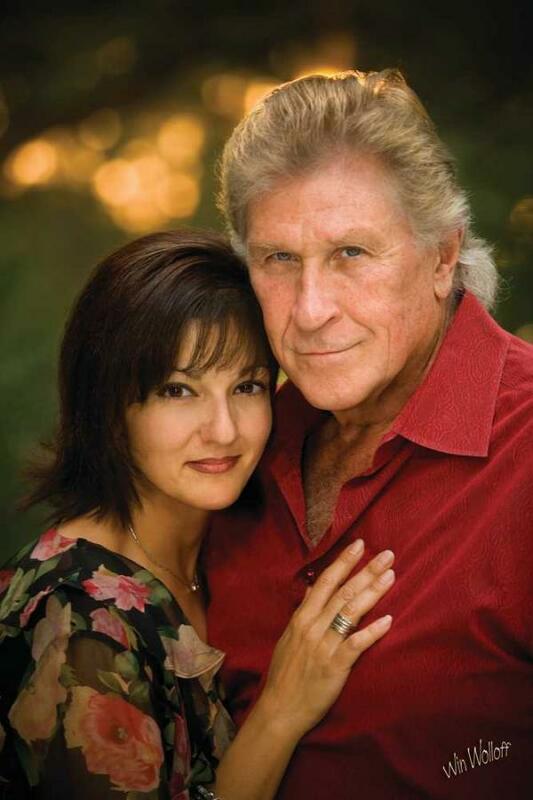 Founders Sherrill Milnes and Maria Zouves. Sherrill Milnes is universally acclaimed as the foremost operatic baritone of his generation. With his powerful voice, commanding stage presence and rugged handsomeness, he received the kind of adulation that is usually reserved for tenors. He sang over 650 performances at the Met, where he was honored with sixteen new productions, seven opening nights, and ten national telecasts. As a leading artist in all of the world’s great opera houses, Mr. Milnes performed and recorded with the likes of Domingo, Pavarotti, Sutherland, Sills, Horne, Price, and Tebaldi. He is the winner of three Grammy Awards, and the most recorded American singer of his time. In 2008 he received the Opera News Award for Distinguished Achievement. Maria Zouves is an educator, director, producer and writer. 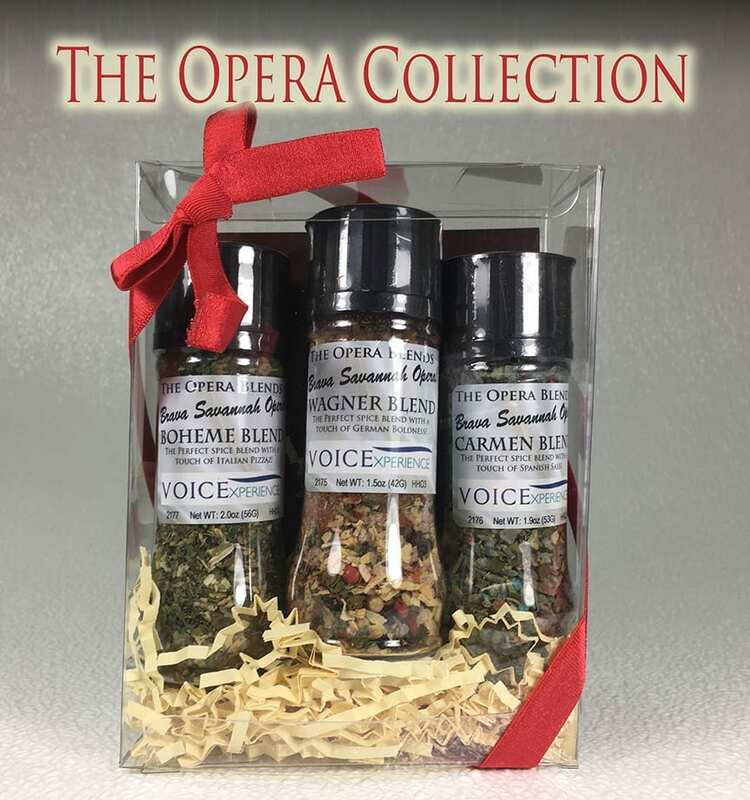 She is Executive Director of the Sherrill Milnes VOICE Programs − VOICExperience Foundation and the Savannah VOICE Festival – which she co-founded with her husband, Sherrill Milnes, to provide training for aspiring young artists and foster new audiences for the vocal arts. The Greek-American soprano has sung leading roles in the regional U.S., made her Carnegie Hall debut in 1997, and has recorded under the VAI label. While Maria directs most of the concerts in the VOICE Programs and co-directed the new SVF opera commission, Ching’s Alice Ryley, a Savannah ghost story, she most recently directed Mozart’s Don Giovanni at the Estates Theatre in Prague, where the work first premiered and co-directed Le Nozze de Figaro with Sherrill Milnes in Prague and Salzburg with Prague Summer Nights. Click HERE for more information about the Savannah Voice Festival. At the end of the second ring opera, Wotan punishes his daughter Brünhilde by putting her on a rock surrounded by a magic impenetrable fire. Well, what else can a girl do at that point but grill a steak on that fire and nap until Siegfried shows up to rescuer her? Fortunately, the Salt Table’s Wagner Blend makes a great steak rub. When is it done? Don’t try to rely on touch: use a meat thermometer that you know to be accurate. Here’s a quick reference guide of internal temperatures. Wrap meat in several layers of paper towel. Let sit 5 minutes. Unwrap and rub lightly with olive oil and generously with Wagner Blend. Set aside while getting the grill ready. Prepare a regular grill with lump hardwood charcoal (not briquettes) and let them burn to a medium-hot fire. If using a gas grill, preheat it for 10-15 minutes. If using hardwood coals, spread them in an even layer over half the grill. Set grill rack 4-to- 6 inches above heat (depending on how hot coals are). Lightly brush the steaks with more oil. Sear them over direct heat, about 2 minutes per side for 1¼-inch thick steaks, about 3 per side for steaks that are a full 2-inches thick. Move them to the side without coals or turn off the gas flame, cover, and cook to desired doneness (see the chart above), about 2-3 minutes longer.